So I was watching the Westminster Dog Show. I am a fan of the Sporting Class, so I can see my favorites such as the German Shorthair and Brittney Spaniel. 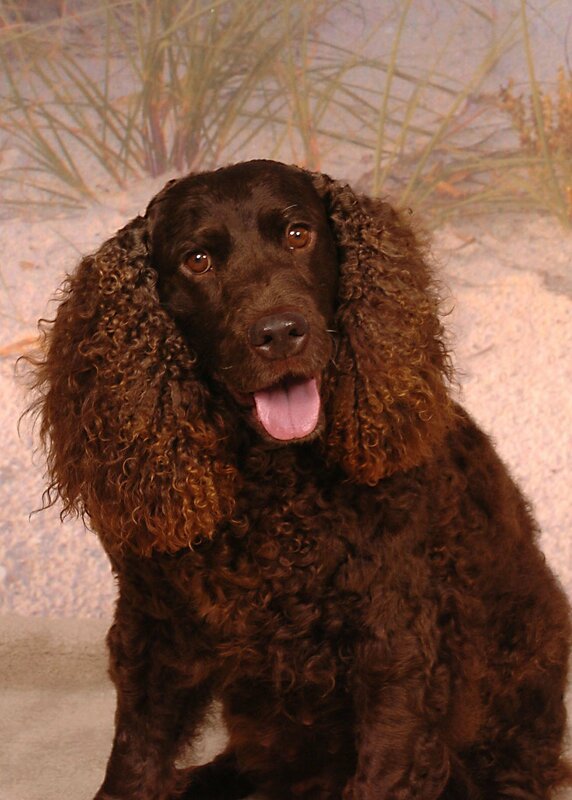 Well on comes this Irish Water Spaniel, and I think to myself: "Wow. 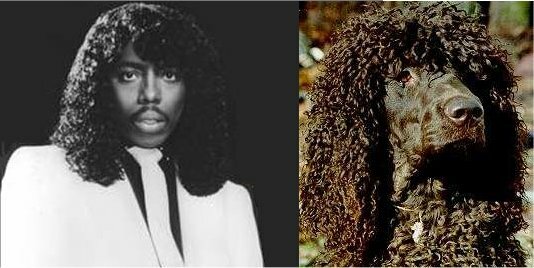 That dog really looks like Rick James." 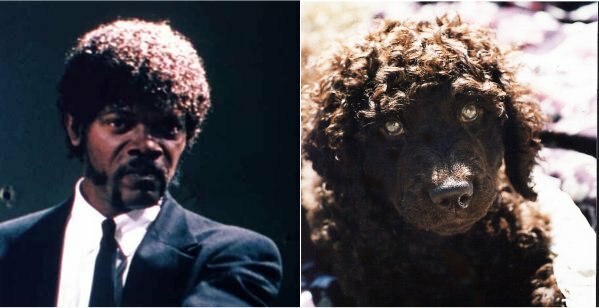 So I put the crack do.com staff to work searching the Internet for shots of the Irish Water Spaniel that look like celebrities. Here is what I came up with. 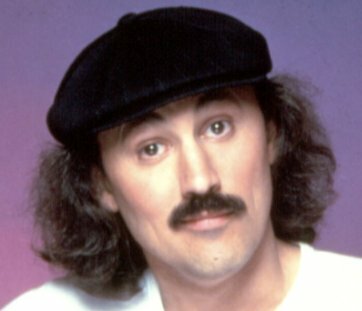 Gallagher. 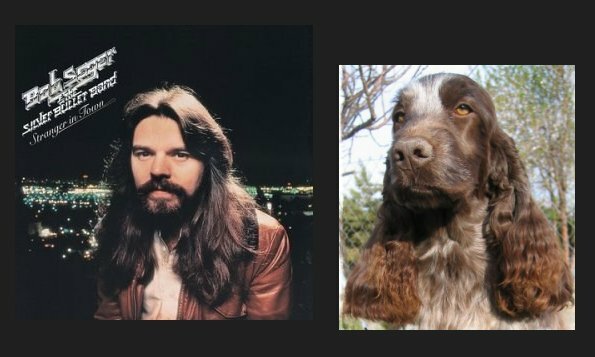 I just couldn't find a decent picture of Gallagher, but you have to admit that dog is a dead ringer. And from the archives - all though it is a Springer Spaniel, not a Irish Water Spaniel.